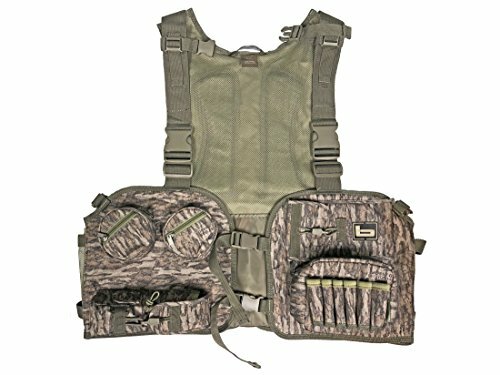 The Banded turkey vest features a rip-stop polyester main body for brush busting abrasion resistance. The straps are made from heavy strength military grade wedding that is light and strong. The high quality, easy pull up memory foam seat will keep you in comfort while waiting out that tom. A large built-in decoy or blind compartment is designed to maximize storage capacity. Rip-stop polyester clip on pouches help you carry all the other gear you need. If you have any questions about this product by Banded Outdoors, contact us by completing and submitting the form below. If you are looking for a specif part number, please include it with your message.